Two new books this week, both from the same publisher, ‘Head Of Zeus’, but managed and promoted by separate communications representatives – Clare Gordon and Blake Brooks respectively. 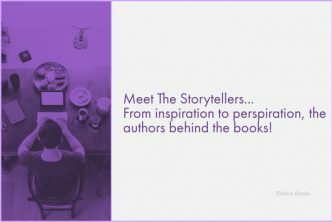 I have been invited to participate in separate Blog Tours for each book, during April and whilst I hope to secure Guest Posts from both authors, if this is not possible then short extracts will be provided as introductions to the stories. When Caitlin moved from London to New York, she thought she had left her problems behind: her alcoholic father, her dead mother, the pressure to succeed. But now, down to her last dollar in a foreign city, she is desperately lonely. Then she meets Jake. Handsome, smart, slightly damaged Jake. He lives off-grid, in a lakeside commune whose members practise regular exercise and frequent group therapy. Before long, Caitlin has settled into her idyllic new home. The Room by the Lake sounds like a good psychological thriller. I hope it’s as good as it sounds. Enjoy your new books! 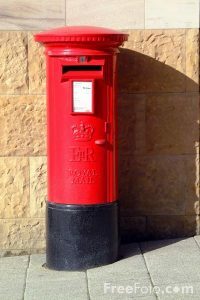 Emma Dibdin is a Londoner, who now lives in New York, where she is a “writer, author and entertainment journalist, specializing in television, film, podcasts and storytelling of all kinds”. 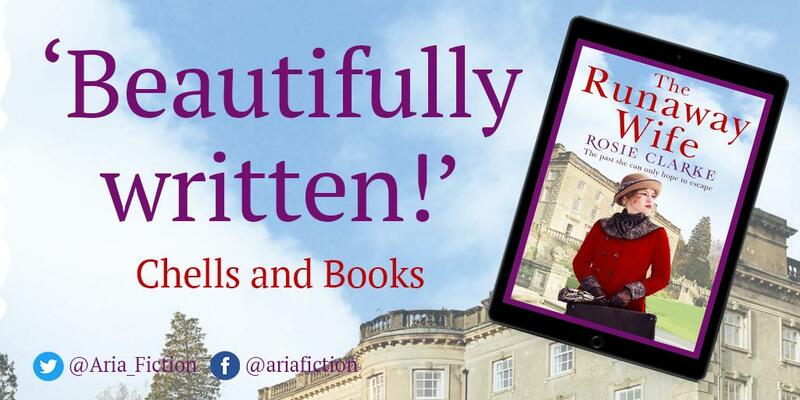 ‘The Room By The Lake’ is her debut novel and has so far received very good ratings and reviews. So if you don’t mind reading the hard hitting truth about the psychological impact becoming involved with a cult can have on a vulnerable individual, then I think you might well enjoy this one. I know I am looking forward to reading it! These both sound good. The first a bit on the creepy side and the second an interesting mystery. Hope you enjoy them. Happy Reading! ‘The Detective’s Daughter’ series, has a really intriguing twist to the traditional detective storyline. 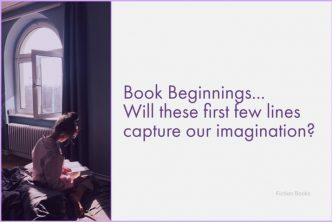 Whilst the stories can be read as independent stand alones, I would probably recommend reading the first book, just to set the scene and make sure that the originality of the character is fully appreciated, before moving on. Communes fascinate me so The Room by the Lake sounds right up my alley. I hope it’s as good as it sounds. I think that the lines between commune and cult become very blurred in this story and ‘sinister’ is the word which seems to crop up again and again in the published reviews. Those both sound really good. I hope you enjoy them. Thanks Carol. We are talking two of my favourite genres here, so I have high hopes for both books. Let me begin by saying I really like the covers on both of these! 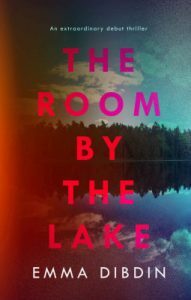 The Room By the Lake appeals to me the most, in part, because it’s a debut novel and not one from an established series…but also because of its plot. The word “commune” raises red flags that I know will make the story exciting and suspenseful! I look forward to your future posts on both. I am getting the impression that a ‘commune’ very quickly becomes a ‘cult’, in this taut psychological thriller, from author Emma Dibdin. I like the cover on THE DEATH CHAMBER. THE ROOM BY THE LAKE looks good too. ENJOY your week, and enjoy your week. 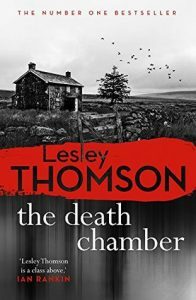 I must admit that I prefer the cover of ‘The Death Chamber’ out of the two books. It is very atmospheric and gives a good visual sense of time and place, in relation to the storyline. As this series features the same character, Stella Darnell, throughout, I would have rather liked it if the books had carried a theme of similar style covers, but ‘The Death Chamber’ is quite different to all the others, which is a bit of a shame. I’m loving the cover of The Room By the Lake – I hope you enjoy it and the other book as well. Have a lovely week, Yvonne. Personally, I’m not so sure that I would have picked up ‘The Room By The Lake’, simply from the look of the cover art, it isn’t really calling to me that much. For me the premise is much more alluring and as a combination, premise and cover work well together. These thrillers look very good, especially The Death Chamber. Enjoy them and I hope you are well! I’m afraid I can’t go too long without my fix of a thriller read and both of these sound so good! I hope that the most recent snow storm hasn’t turned out to be as bad as predicted … at least you managed to get a rest and read day out of it! We have been promised the remnants of the storm will hit us over the Easter weekend, when last year we were basking in almost summer like temperatures! Well, the storm was a pain and we got another snowday out of it so it was nice reading time at least. I hope you get some warm weather by you soon! I like that cover on The Detective’s Daughter too. They are forecasting a third ‘Beast From The East’ snowstorm for us over Easter Weekend, but we can really do without that, after spring has arrived with such warmth and beauty today. Mind you, they are expecting rain for much of the week leading up to Easter, so we shall just have to wait and see.